In his book ‘One Hundred Years of Solitude’ Nobel Prize winner García Márquez writes about an imaginary city: Macondo. Born in Columbia Márquez has the unique talent of creating a story reflecting the mystic atmosphere of Latin America. Over the years ‘Macondo’ has become a synonym for Márquez’s magic realism, in which he combines reality and mysticism. In music one could see a parallel listening to music of Villa-Lobos or Piazzolla, in which the magic spirit of South America can be felt. 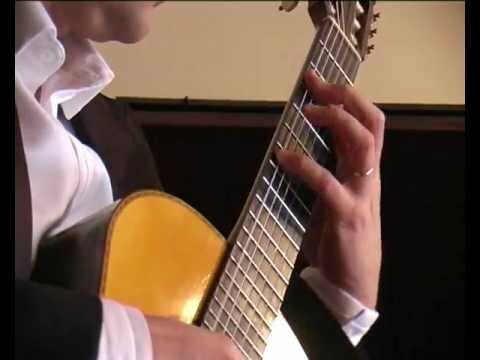 Mikhail Zemtsov and Enno Voorhorst both have a warm passion for this kind of music: Mikhail Zemtsov lived and worked in Mexico and even obtained Mexican citizenship. 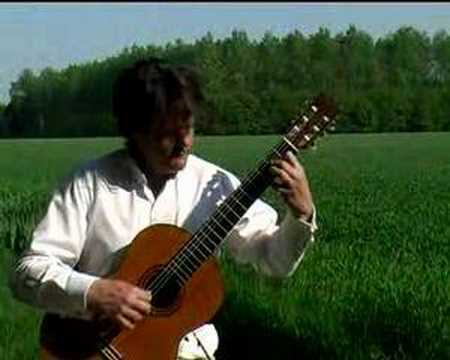 Enno Voorhorst recorded several CD’s dedicated to classical South-American music. Therefore it is not suprising that the music of Duo Macondo largely exists of Spanish and Latin American music. 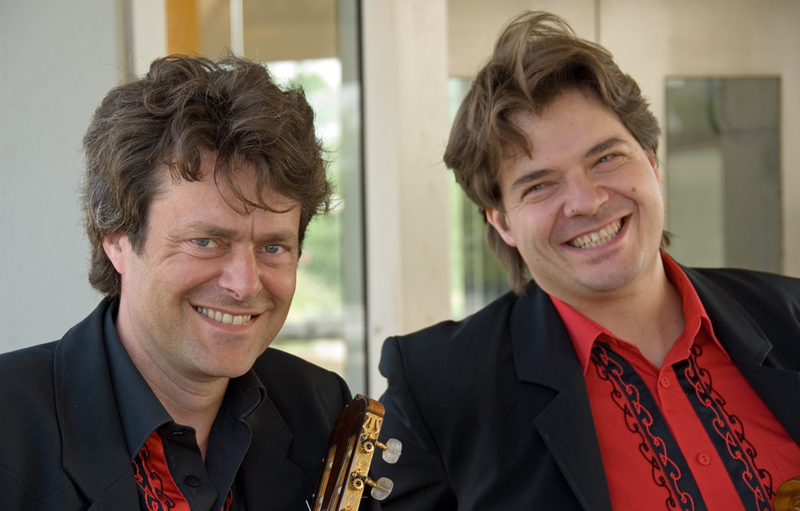 For the Ottavo label Duo Macondo recorded in 2009 their widely acclaimed first CD. Mikhail Zemtsov (1969) was taught by his mother Ludmila Levinson at the age of five. He studied at the Tsjaikovsky Conservatoire in Moscow, the ABRSM in London, the ‘Hochschule’ in Hamburg and finally in Maastricht (NL) with the famous viola virtuoso Mikhail Kugel. In 1998 he won prizes at the ‘International Viola Competition’ in Vienna and the ‘Elisa Mayer String Competition’ in Hamburg. From 1990 to 1998 Mikhail Zemtsov was solo-viola player with the Mexican National Symphony Orchestra and taught at the CIEM music institute of Mexico City. From 1998 until his departure to The Netherlands in 2001 he worked with conductor Frans Brüggen at the Norwegian Stavanger Symphony Orchestra. Currently he is the leading viola player at the ‘Residentie Orkest’ in The Hague. 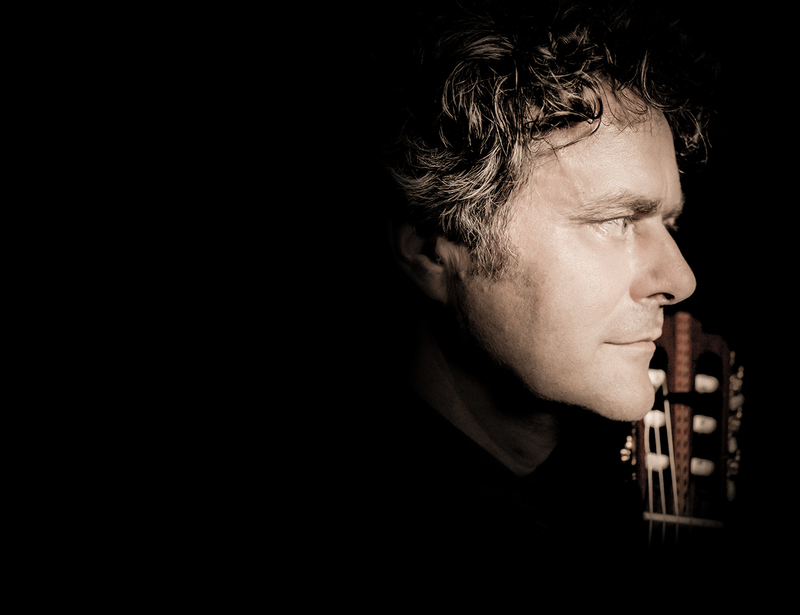 As a soloist Mikhail Zemtsov toured all over the world and played with many orchestra’s and is frequently heard at international festivals such as Zacatecas in Mexico, Bastad in Sweden, or the Lübecker Kammermusikfest in Germany and the ‘Tuscan Sun’ in Italy. In Amsterdam he played in the ‘Grote Zaal’ of the ‘Concertgebouw’ and took part in the‘Grachtenfestival’ (Canal Festival). In 1999, Pauline Oostenrijk received the Music Prize of the Netherlands, the highest State Award in classical music. Before that, she had already won a number of national and international prizes, among which the first prize in the Fernand Gillet oboe competition in Baltimore, resulting in a recital in Carnegie Hall, New York. She studied oboe with Koen van Slogteren and Jan Spronk at the Conservatory of Amsterdam, and had lessons with Thomas Indermühle and Han de Vries. She also completed her piano studies at the Conservatory of Amsterdam with Willem Brons. Pauline Oostenrijk is solo oboist of the Residentie Orchestra of The Hague. Her activities as a soloist and chamber musician have been recorded on a considerable number of cd’s. For many years she was a professor of oboe at the conservatories of Amsterdam and The Hague, until in 2007 she decided to create more time for her performing activities. 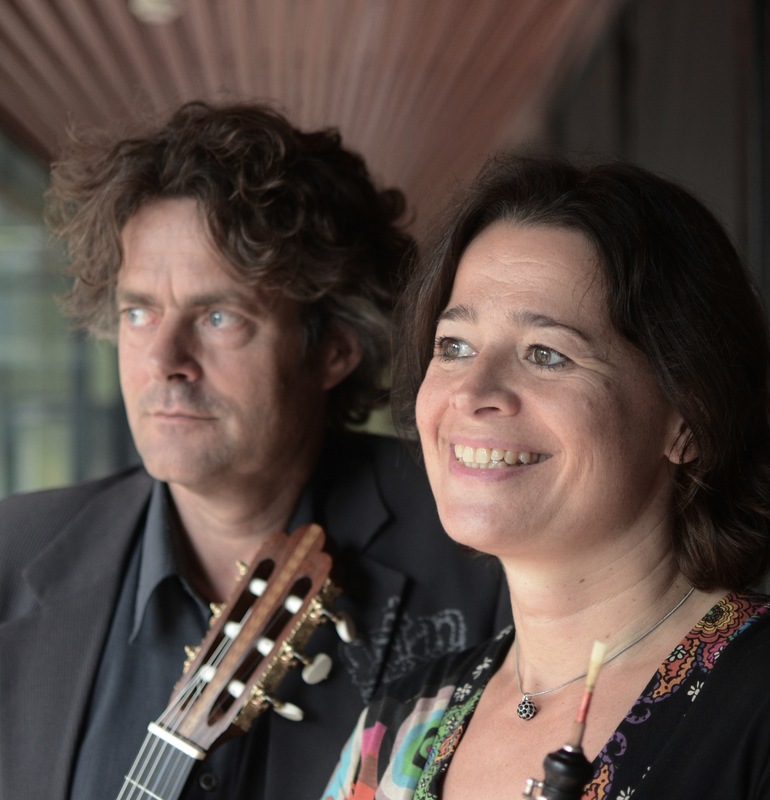 She plays recitals with pianist Ivo Janssen and guitarist Enno Voorhorst, and is a member of the Orlando Quintet, the Ensemble Oostenrijk-Jansen and the modern chamber music ensemble Nieuw Amsterdams Peil.Various composers wrote pieces for her, a.o. Louis Andriessen (To Pauline O for oboe solo). In 2006, her first book with short stories about music was published.